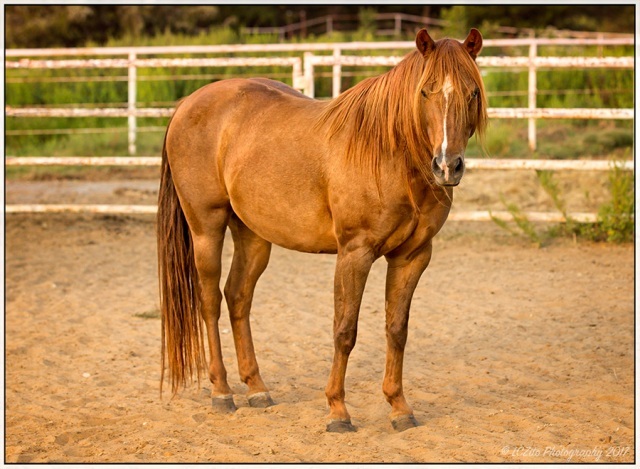 If you are interested in adopting or fostering any of these equine, please send an email to info@hopeforhorses.com or call us at 940-368-2072 and reference to the equine's name or number. 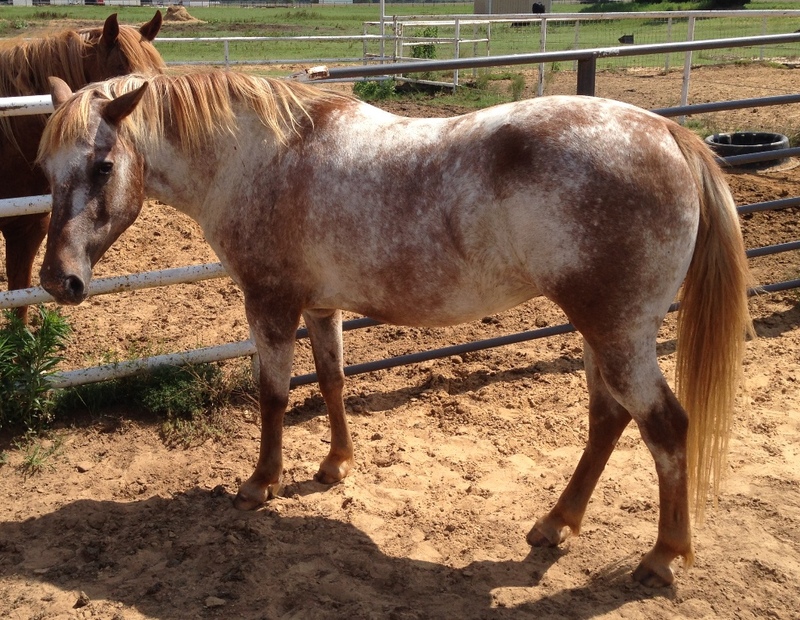 The adoption fee for equine on this page is as listed for each individual equine. Note - all equine will have had at least 2 doses of de-wormer, one hoof trim, a negative Coggins, and the following vaccinations: EWT, W.Nile, flu/rhino, and rabies. Unless otherwise stated, the males have been gelded. 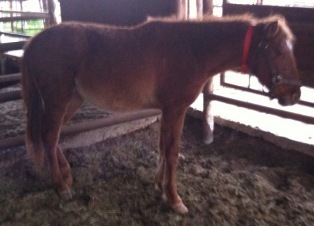 Sissy was acquired with 64 ponies from a neglect situation in Lewisville, Texas. Sissy is curious and will come up to you in a pasture. She is shy of strangers, and she is somewhat head shy; but once she learns to trust you, she should progress nicely. Napolean is adorable, friendly, confident, and he has a great temperament. Napolean is halter broke, and he knows how to longe. He leads, ties, and stands for the farrier. 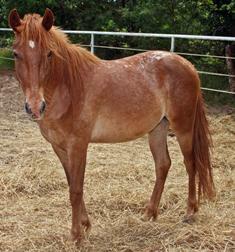 Napolean is an extremely smart and trainable pony. Once he is worked with on a regular basis, we believe Napolean will progress quickly. Napolean will be a wonderful addition to your family. For any information concerning these equine, please contact Anastasia Keyser by phone at (940) 368-2072 or send an email to info@hopeforhorses.com. 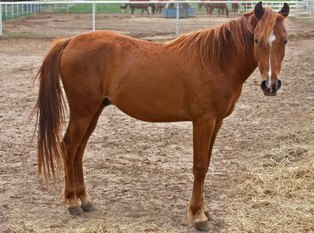 To see our other horses available for adoption, click on the Horse Adoption tab to the left.